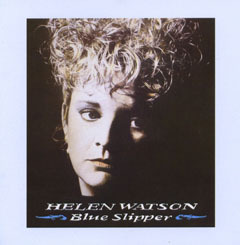 Back in 1995, five of the finest folk, blues and soul singers of their generation found themselves at the Cambridge Folk Festival. 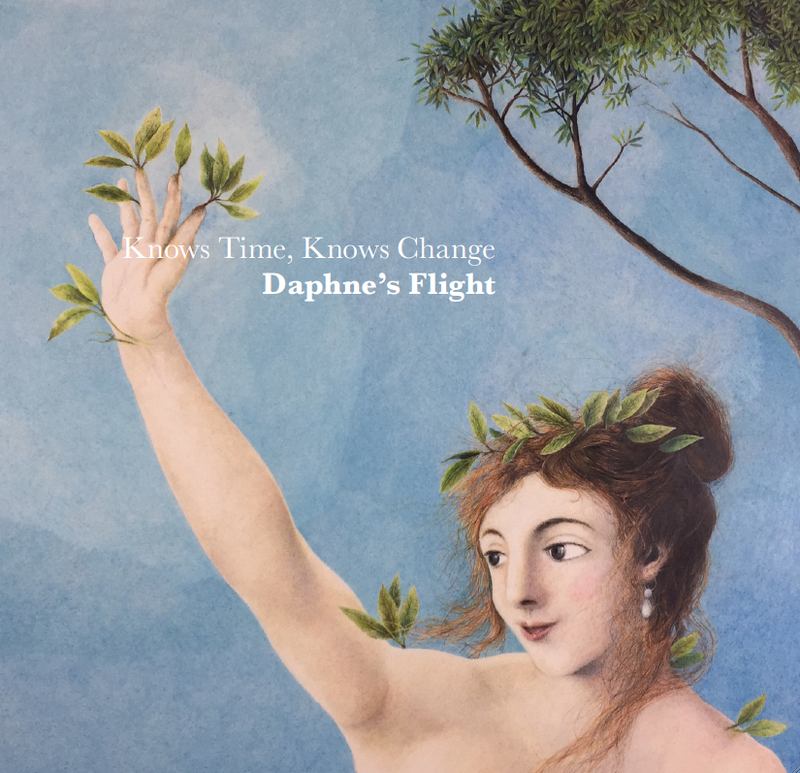 They decided to sing some songs together… magic happened and DAPHNE’S FLIGHT took off. A widely acclaimed UK tour and a prestigious date at London’s Union Chapel. 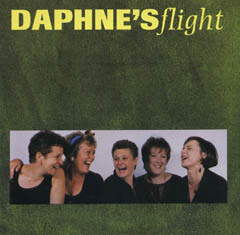 Daphne was kind enough to allow Fledg’ling Records to release their debut album. 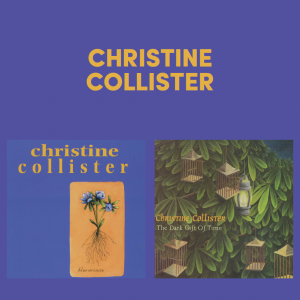 Now, two decades after that impressive and much-loved debut album, CHRISTINE COLLISTER, MELANIE HARROLD, JULIE MATTHEWS, HELEN WATSON and CHRIS WHILE are gathering again – “older, wiser and twice as powerful”. Their wonderful second album Knows Time, Knows Change will be released on Friday May 5th (an exclusive 180g vinyl edition will be available two weeks earlier for Record Store Day 2017 on April 22nd). 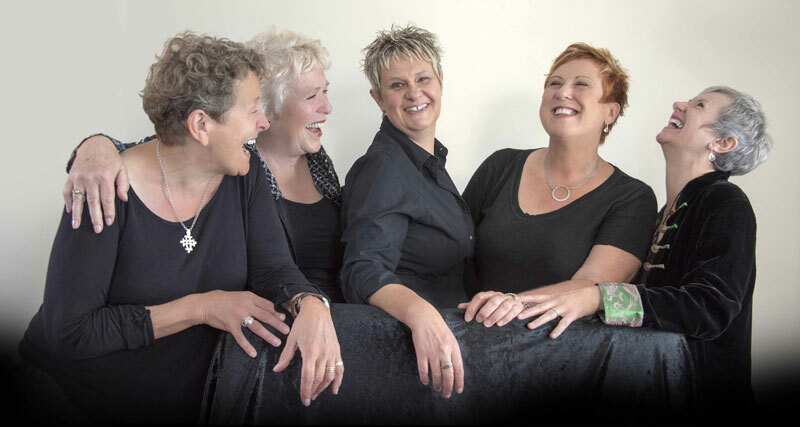 The repertoire crosses a huge range of topics and genres, blending folk, blues, jazz and pop including a vibrant new arrangement of Elvis Costello’s ‘Shipbuilding’. 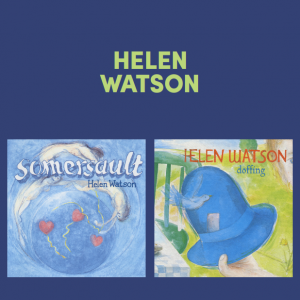 All are woven together with striking harmonies and supported by a range of instrumentation and percussion. 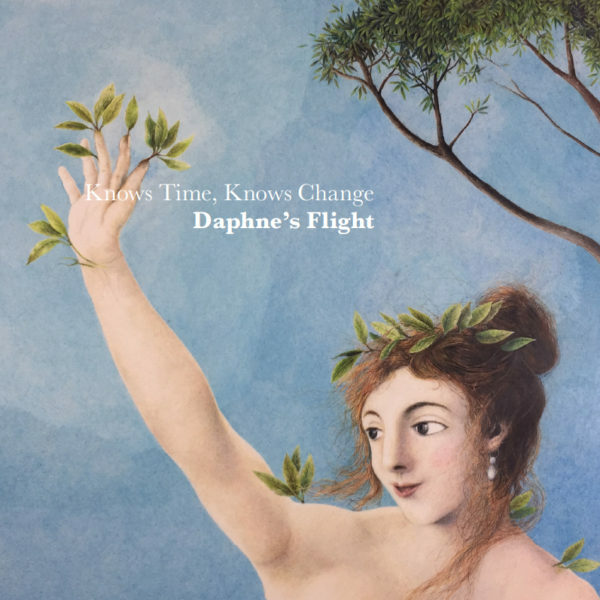 The music of Daphne’s Flight is a unique and magical blend of their five individual styles, completely captivating now as it was then – with the same magical blend of simplicity and sensitivity as on the debut recording, but now with a powerful new layer of weight and gravitas.